How to keep your car running when you don't have money. In an effort to keep the babies out of DCFS, Cheryl combs the streets of LA in search of a child's mother. Cheryl's views on teaching the community to "fish for themselves"
Cheryl acknowledges the young grinder for his positive choices. Thank you for your donation. Proceeds go right back to the community through feeding the homeless, empowering young teens, and educating the community. Cheryl Rich reaches the community, helping others help themselves in a "catch a fish" methodology. 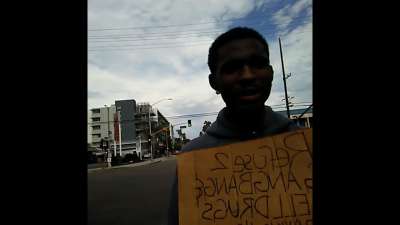 The Grinders are about young men staying out of the streets, refusing to be victims. Cheryl coaches, pushes, and encourages these young men to rise up. 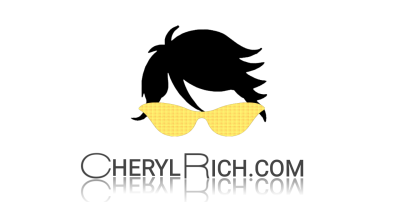 Watch these videos to fully understand the impact Cheryl has on the community. The grinders were able to trade in their car for an upgrade. A Grinders story about his unfortunate interaction with police.